Perhaps you’re not sure what you are feeling? Considering abortion? Adoption? Keeping the baby? Making a decision can be difficult and frightening. Take time to think about what you are going to do. Remember, you are not alone. Talking to someone in confidence can help you to explore how you feel and help you find a way forward. Contact us or drop in to our Centre. When a pregnancy ends in a miscarriage, it can be devastating. Perhaps you are feeling desolate or empty, or finding it difficult to cope with every day life. Maybe you feel there’s nobody who really understands. We are here to listen and help you find a way forward. If you have had a miscarriage and would like to talk about it, contact us to arrange an appointment. Had an abortion and feeling low? Perhaps your sense of relief is mixed with feelings of loss, anger, guilt or shame? Perhaps nobody knows about the abortion and there’s nobody you can speak to and explain how you are feeling? Maybe you think there’s nobody who really understands? If you have had an abortion and would like to talk to someone in confidence, contact us to arrange an appointment. Perhaps you are feeling tearful or sad? Maybe you are feeling exhausted and worried about being a good parent? Sometimes it can be difficult to cope with even ordinary things. You are not alone. If this is how you are feeling, contact us by phone or drop in to our Centre. Support can make a difference. Need baby clothes or nursery equipment? Contact us or drop in to our Centre. 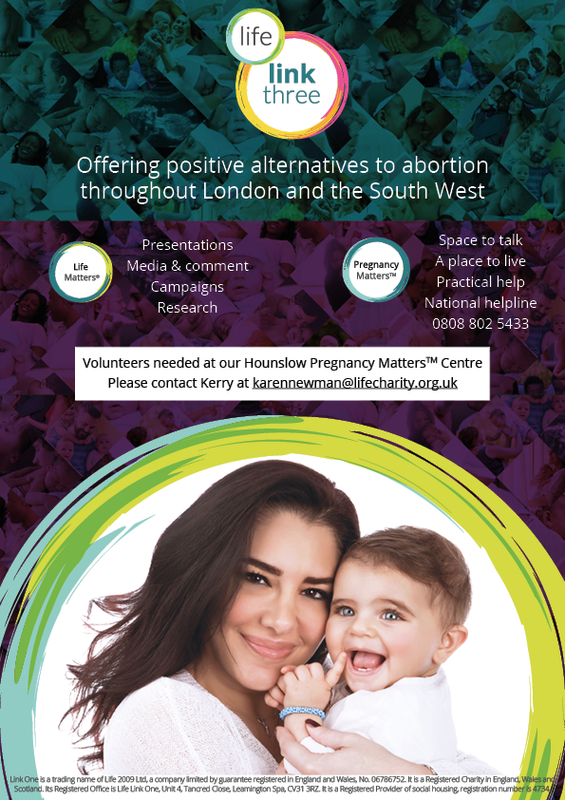 Pregnancy Matters™ Hounslow offers free, immediate, confidential help to anyone affected by a pregnancy or pregnancy loss. We give you an opportunity to talk with someone who has time to listen. We offer you the chance to work out your own best way forward.